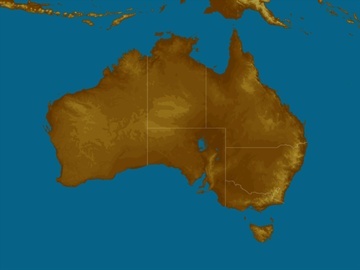 Two rounds of hot and windy weather will elevate fire danger ratings in Tasmania this week. 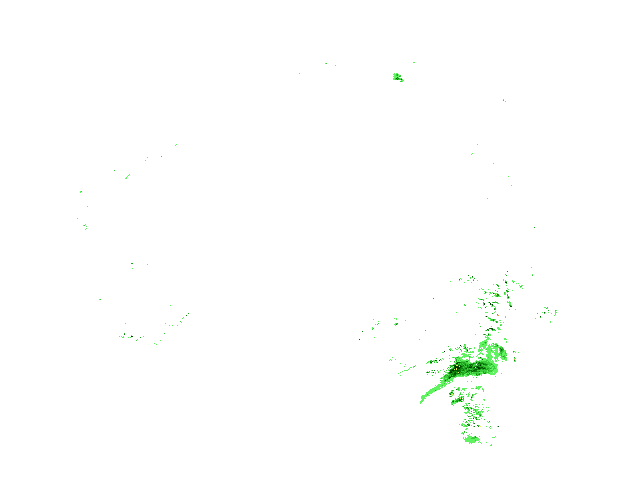 A number of vegetation fires were burning across Tasmania on Tuesday morning, with one Emergency Warning and three Watch and Act alerts in place at 10am local time. 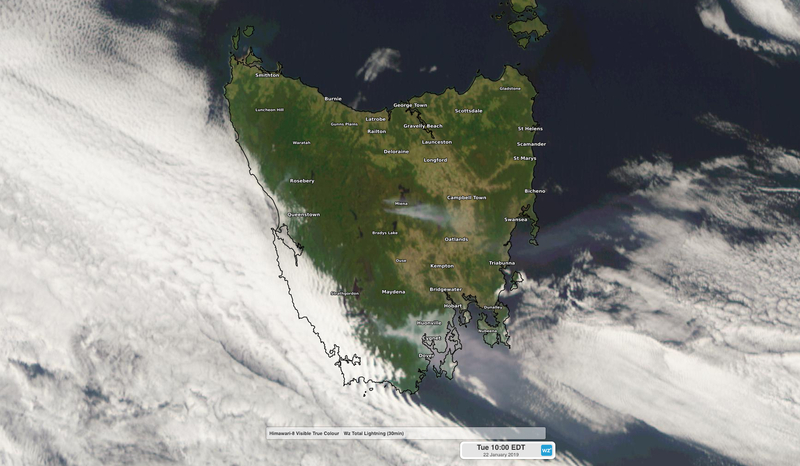 Image: Vegetation fire smoke in central and southern Tasmania seen via satellie on Tuesday morning. These fires are likely to thrive on Tuesday as northwesterly winds strengthen and temperatures climb ahead of an approaching front. The mercury is forecast to reach 30 degrees in Hobart and 35 degrees in Cressy on Tuesday, with winds expected to average up to 40km/h in some areas. These conditions should cause very high to severe fire danger ratings across much of the state. Cooler southerly winds will sweep over Tasmania on Tuesday night and Wednesday morning, lowering temperatures by around 10 degrees. This change will also bring a burst of showers to the state's west and south, although falls probably won't be heavy enough to extinguish fires completely. Unfortunately, Wednesday's cooler weather will be short lived and another pulse of warm air and blustery winds is set to sweep over Tasmania later in the week. The hottest and windiest day will be Friday, when Hobart is forecast to reach a top of 33 and wind speeds could average up to 55km/h in some parts of the state. 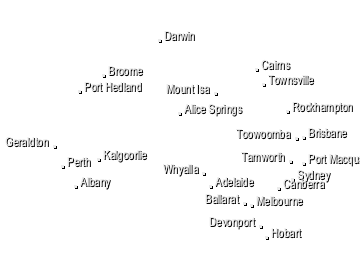 Any fires still burning in Tasmania on Friday will be difficult to control. Cooler and calmer weather should return to the state on Saturday. Visit http://www.fire.tas.gov.au/ for the latest information on fires burning in Tasmania.